Farmers are borrowing more to help with higher costs, volatile commodity prices and support payment delays, according to NFU Scotland president Andrew McCornick. 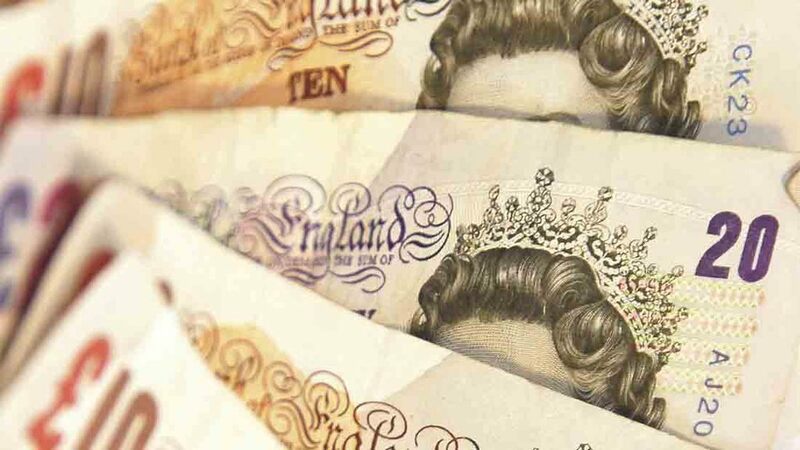 Union bosses met the Committee of Scottish Bankers alongside representatives from the Bank of Scotland, RBS, Clydesdale, HSBC and TSB last week to ensure the finance sector understood the cashflow problems farmers face on a daily basis. 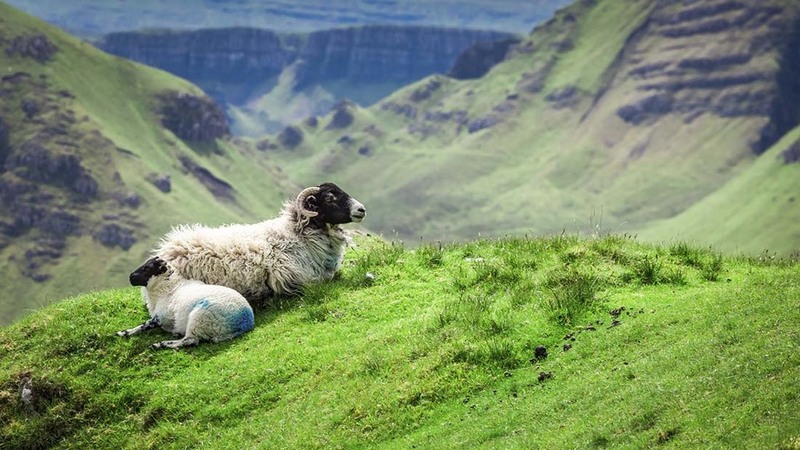 Mr McCornick said: “All connected to Scottish agriculture are alive to the challenges and uncertainties facing the industry – both currently and in the months and years ahead. These uncertainties have a clear impact on confidence and farm business planning. “The need for clarity and certainty going forward, specifically in the context of Brexit, is crucial as it will allow businesses to work with the banking sector to plan ahead. “There was an agreement round the table that change is inevitable, but for all businesses, there is recognition change must be managed. Farmers Guardian Scotland is launching on May 19, 2017 to give more Scottish news to the farmers of Scotland.